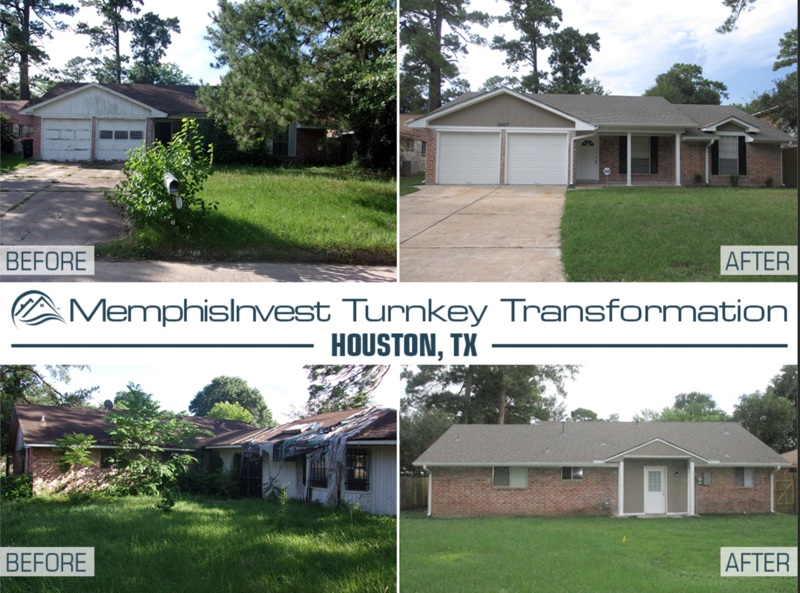 We're in Houston for this week's Turnkey Transformation, where we have a 50-year-old home that gets quite the extreme makeover! You'll see a new roof, garage, floors, paint, fixtures and plenty of updates! 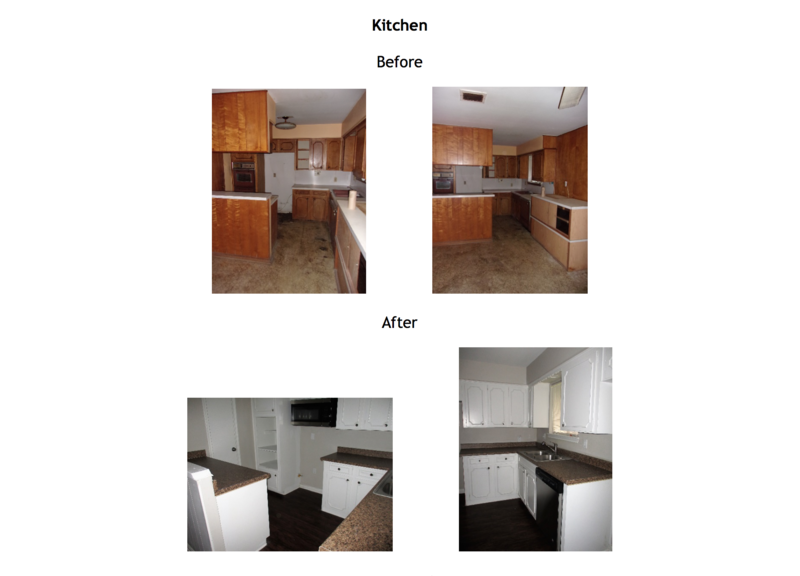 Make sure you look at all our before and after pictures, there's a lot to see in this transformation! 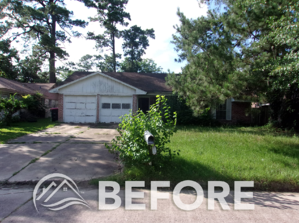 With this property we had a lot of landscaping to do, overgrown grass, trees and vines meant that we had plenty of cleaning up to do on the exterior. The garage and roof were also in desperate need of repair, both getting replaced along with a lot of appliances (see the full list below!). 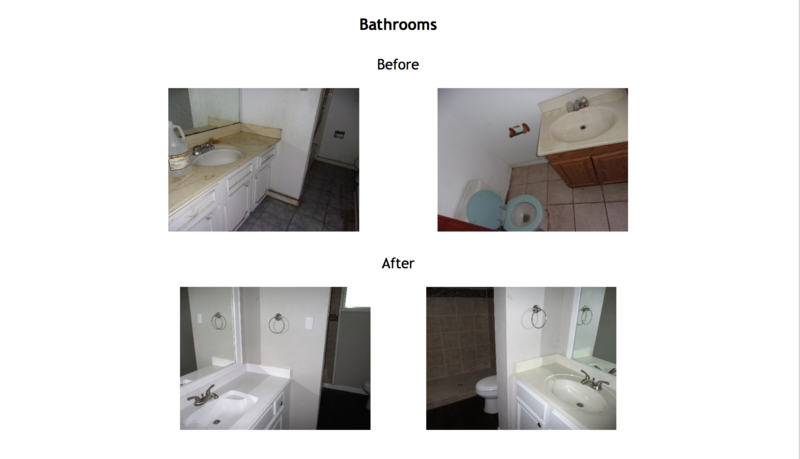 On the interior, we touched almost everything from ceiling to floor, repairing ceilings, carpet, fixtures and more. One of the challenges of this property was the addition made to the back of the home. Many houses that we purchase that have been added on to have been done poorly or even without permits. The structure needs to meet a lot of safety standards as well as be inspected by the city to make sure everything is to code. 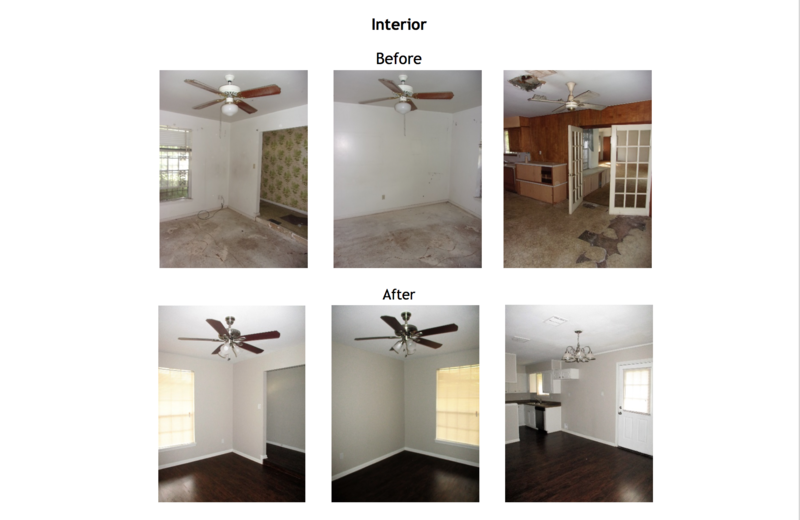 In this scenario, we felt it best to restore the home to its original floor plan, allowing us to stick to our timeline and also make sure that the home met all safety and building standards. 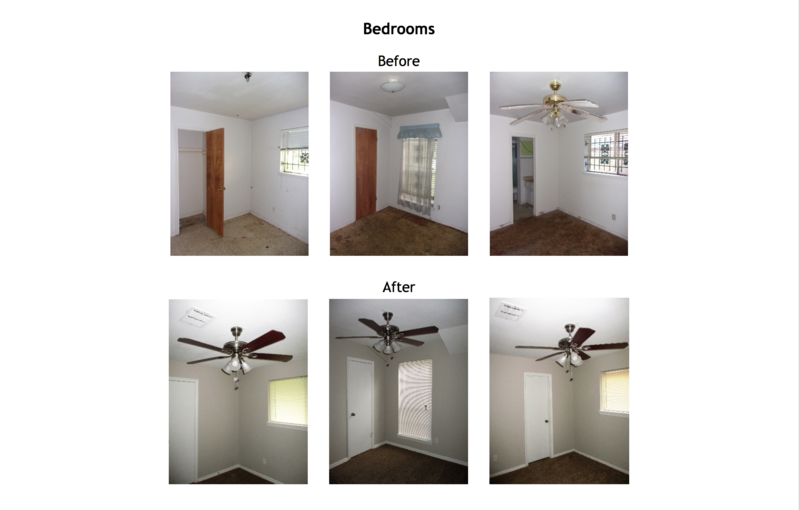 With a budget of $54,500 and a 3 month timeline, we were able to turn this once neglected property into a lovely home for residents. Two weeks prior to closing on this property, we were able to secure residents with a 2-year lease within our projected rent range. The investors for this property used SD-IRA financing to purchase 5 homes within just a few weeks. They also created an LLC for their properties, which if you're unfamiliar with the benefits of an LLC, read our recent blog article here. The investors for this property own 4 other properties as well, making them members of our WOW group, and they found Memphis Invest through Fortune Builders, a company that offers real estate investment coaching and training.